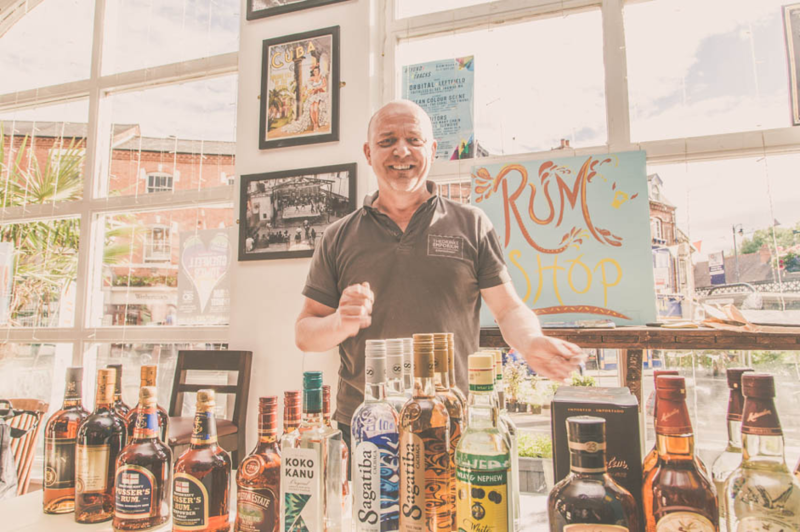 Birmingham Rum Festival is celebrating its third anniversary this summer, offering the city another opportunity to discover new rums, as well as the people and stories behind each brand and bottle. In response to the success of the previous two years, Birmingham Rum Festival is expanding. For the first time, the rum brands will exhibit their creations to the public over a whole weekend at The Cuban Embassy, from Saturday 30 June to Sunday 1 July. The headline partner for the festival this year will be premium rum brand Atlántico, which handcrafts its carefully blended rums in the Dominican Republic using complex solera ageing techniques. Exhibitors will showcase their rums and signature cocktails, as well as offering up expert knowledge on their craft. A Rum Shop run by The Drinks Emporium will give visitors the opportunity to buy their favourite blends to enjoy at home. “This is a really exciting way for us to introduce Atlántico to the UK; a very different, grown up range of rums. “Atlántico isn’t like other rums – we are bringing three incredible, but very different, styles to Birmingham Rum Festival; giving people the chance to try the citrus elements of the Platino, the tropical fruits of Reserva, and Gran Reserva’s toffee and caramel notes. I’ve been fascinated with Atlántico since I was first introduced to it; its complex flavours are harnessed by the solera ageing techniques during production, which create such brilliant results. Many exhibitors for the festival have already been confirmed. The lineup includes classic rums like Appleton Estate’s complex and aromatic blend from the oldest sugar estate in Jamaica, and the legendary distillations of Wray and Nephew. The newest bottle set to delight at the festival is Peaky Blinders rum, which only launched at the end of 2017. It should prove a hit as not only does it give a nod to the historic Birmingham street gang, but its careful selection of spices create notes of vanilla, nutmeg and orange for a truly warming blend of flavours. Adding a touch of spice to the mix will be Cloven Hoof’s rum from Guyana and Trinidad blended with natural spices and cloves, as well as Liverpool Rum’s premium rare dark rum with a subtle spicy flavour. Also present will be Mount Gay from Barbados, renowned as the oldest rum and oldest continually produced spirit brand in the world. Rum Sixty Six, who focus on small batch distillation and tropical ageing, will be on hand to offer up their family reserve. Those who enjoy added flavours will be glad to know that Koko Kanu will be returning to the festival armed with its popular Jamaican coconut flavoured rum. 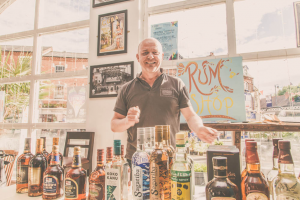 The festival will be once again be held at top Birmingham rum destination The Cuban Embassy in Moseley, which stocks over 130 rums, and will host festival-goers in their two indoor rum bars, open air courtyard and outdoor terrace. The Cuban Embassy’s resident live band will provide the soundtrack of Latin, Reggaeton, Salsa and Reggae for consumers to jam along to. To create a complete Cuban carnival atmosphere, Caribbean and Latin American inspired street food will also be available to fuel the party. Tickets are now available, including the brand-new VIP tickets, which are being introduced for the first time this year by organiser DineHub (formerly Dine Birmingham). A standard ticket includes entry, a welcome drink and sampling, while the VIP ticket also includes a street food meal, as well as the chance to taste rare and exclusive rums unavailable to other ticket-holders. Birmingham Rum Festival returns on Saturday 30 June and Sunday 1 July 2018. More information is available at the festival website.